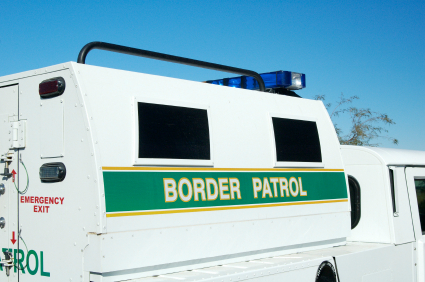 Border Patrol Agent: Feds Let Central American Gang Members Loose in U.S.
A Border Patrol agent claims that gang members from Central America are being released into the U.S., Fox News reports. Agent Chris Cabrera said the federal government is releasing gang members if they have family members in the U.S.
“If they have family in the United States, they’ll release them to the family, even if they’re admitted gang members,” Cabrera explained to Fox News. “We’ve had a couple that had admitted to murders in their home country. They were 17 years old, 16 years old, and the United States government thought it fit to release them to their parents here in the United States. Posted: 8/8/14 at 11:58 AM under News Story.